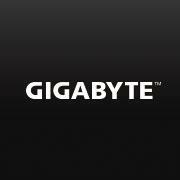 [Motherboard] GIGABYTE GA-X150M-PRO ECC - $77.99! 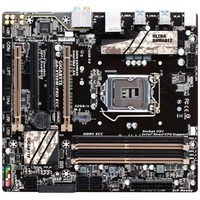 Micro Center is selling the GIGABYTE X150M-PRO ECC Motherboard for just $77.99! 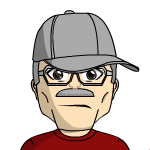 $99.99 MSRP - $22 IR = $77.99 Save $22!